This entry was posted in News & Views, Quotes and tagged BLOTUS, government, leadership, quotes, White House, Will Rogers on July 22, 2017 by Ray Buchanan. 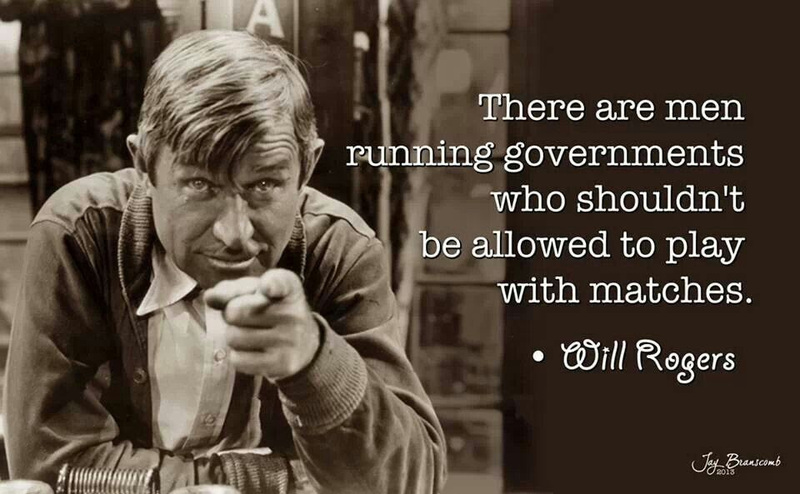 Will Rogers understood a flawed system when he saw one, even in 1932. The theory of trickle down economics was wrong then and it’s just as wrong today some 80 plus years later. This entry was posted in Hunger & Poverty, Quotes and tagged downhill, economics, money, needy, poor, President Hoover, quotes, trickle down economics, Will Rogers on December 30, 2015 by Ray Buchanan.